I’d like to start off by saying that I am nowhere near being a “pro” as many have been labelled and I’m not trying to be. 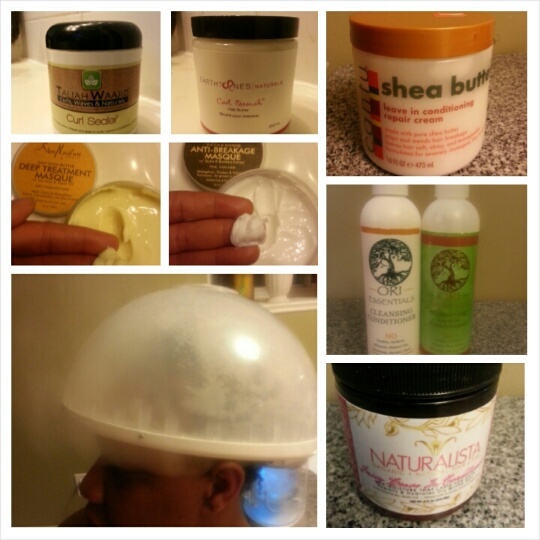 I’m just a girl trying to find the best way to take care of her hair, and sharing what works. I find with natural hair is almost like fingerprints; I may seem to have the same hair type as someone else, but I may love something that person would absolutely hate. With all the hubbub surrounding natural hair care, it’s easy for someone to get caught up in it all. With my “new” hair journey since I removed my locs, I thought for sure I’d fall prey to all the “gurus” and their suggestions and knowledge. I’d watch all the videos and take so many notes then read up on the products they’d mentioned until my head was swimming. Then I decided to scale back on the videos to avoid “hair envy” and settled on good ole trial and error. It can get overwhelming and you might end up being a product junkie. I mean – that works for some people as they like to change up their routine frequently, but if you’re like me; you’d prefer to find something and stick to it for a little while. I find it’s not just about your hair type, but about your hair needs. So I did my research and read up products that I thought work for my hair needs and from there I would continue to use them until I consistently saw the results I desired. I really suggest people research the benefits of oils and other products that would benefit their hair type and needs, instead of just watching all the different videos and getting frustrated when something works for someone and doesn’t for you. I have thinned edges and an annoying dry, flaky scalp, so I knew the areas I needed to work on to contribute to the overall health of my hair. I went from subscribing to Curlkit for a few short months (3, to be exact) and recently found some great things for my hair needs at the recent Natural Hair & Beauty show. So after a few months of trial and error based on my research, I have settled on a routine that works great for my hair. Check out all my product reviews here. For each step, I tend to have an “either or” because I end up liking two products equally. That might be the Libra in me! I wash my hair every other week. Pre-Poo: When I purchased the Huetiful I had tried some DIY conditioners, but as time progressed I have finally settled on Extra Virgin Olive Oil (EVOO) because of its has endless benefits. I have been using it on my skin for quite a few years and love how it feels. Because of my mentioned dry scalp issue, I settled on it for my hair as well. It has cleaning as well as moisturizing properties, so you can’t go wrong. I dampen my hair and apply a generous amout of EVOO, then section, twist and cover with my foil cap and let it penetrate for at least 30 – 40 mins (even an hour) before rinsing. Co-wash: I can’t tell when last I shampoo’d my hair and now that the harsher weather months are here (womp) I’m going to continue with this pattern. Shampoo is known to strip your hair of all moisture as works to clean it, and that dries the hair too much for my liking. I feel like I have to work extra hard at moisturizing when I shampoo. 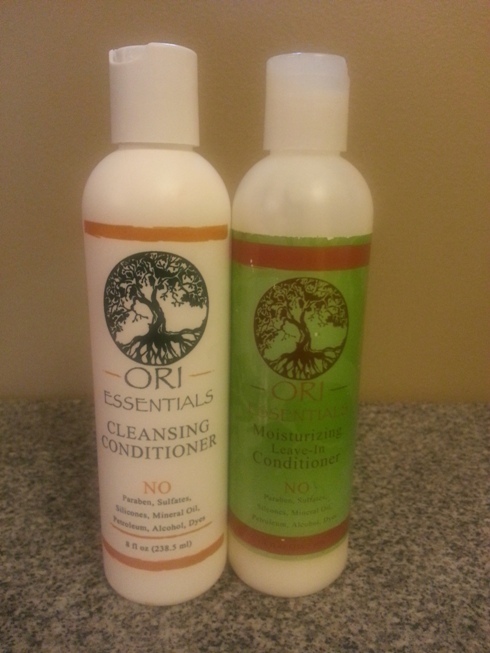 I like using the Ori Essentials Cleansing Conditioner or most times I just use one of my SheaMoisture Conditioners. 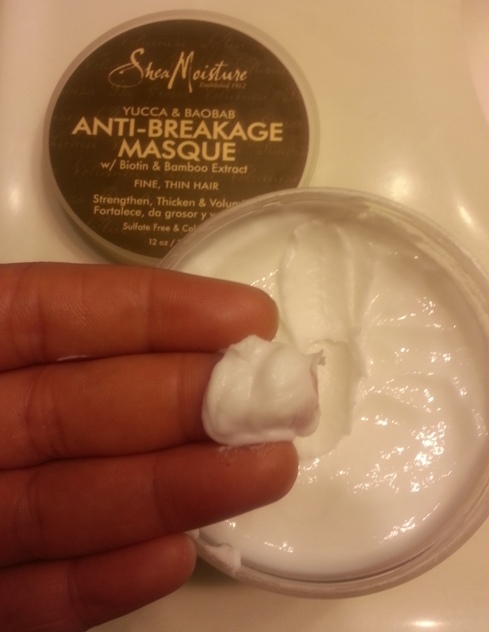 Deep Condition #1: I use deep conditioners based on what I think I need at the time of wash. For example: if I find my scalp is extra dry or annoyingly itchy, I’ll use the SheaMoisture African Black Soap Purification Masque or if I find my hair is breaking a lot, I used the Yucca & Baobab Anti-Breakage Masque. I usually apply a generous amount, massage it in, section and let it sit with my foil cap on for about 30 mins. 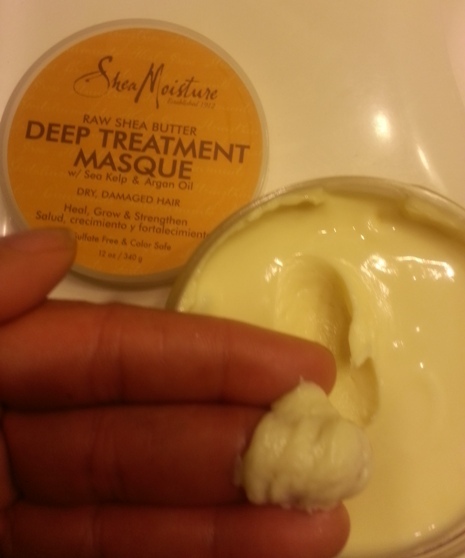 Deep Condition #2: I section and apply/massa SheaMoisture Raw Shea Butter Deep Treatment Masque then sit under my Huetiful. I have not missed a wash day under the Huetiful since I first got it, and it has really helped with the health of my hair. Rinse, soak up extra water with a cotton t-shirt (I don’t use a towel on my hair to avoid the fluff staying behind). On Wash Day, once I “t-shirt dry” my hair I apply either organic coconut oil or a DIY coconut oil/shea butter oil mixture (organic coconut oil, raw shea butter purchased at the local hair stores and various oils incl jojoba, almond, avocado and almond) and massage it in. I then apply and massage either Earthtones Naturals Curl Quench Hair Butter OR Cantu Shea Butter Leave In then section my hair. I then style my hair. Either one of these leaves my hair feeling so soft and moisturized. Throughout the week, alternate between oil and earthtones (after spraying my hair with water) before styling. I ensure to add the oils for the first 2-3 nights after a wash, then some nights I skip and just spray with water and style since there is still product in my hair. I also massage my hairline with a mixture of Jamaican Black Castor Oil + Argan Oil + a few drops of Lavender Oil to help with regrowth after it thinned. Lavender Oil is nice for the smell, but it also helps with growth. 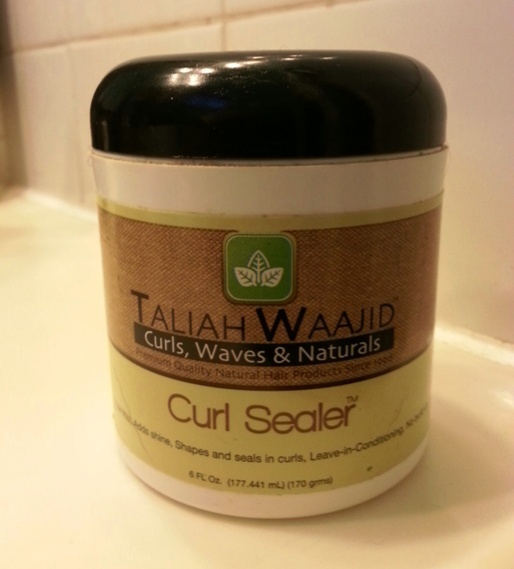 I retwist my hair every night; on Wash Day I use Taliah Waajid Curl Sealer after I moisturize and either flat- or two-strand twist. It really depends on how sleepy or energetic I am. The rest of time I use my glorious Naturalista Cosmetics Juicy Leave-In Conditioner. 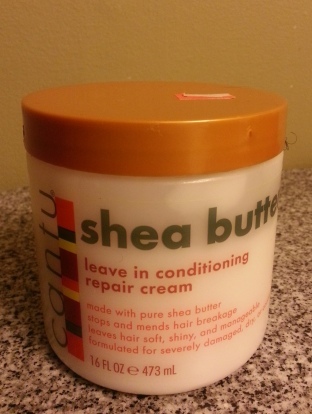 I absolutely, positively love this product – it is part of my Holy Grail of Hair Products. 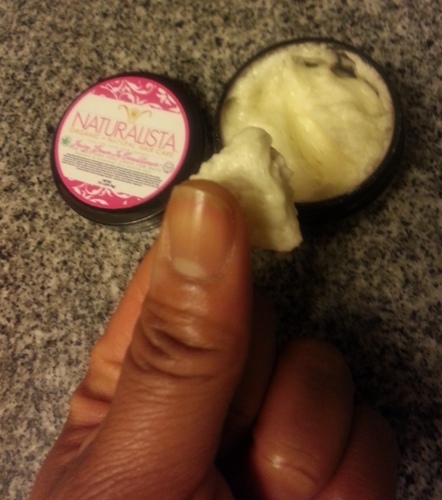 No matter what I change, I will definitely continue to use Naturalista Cosmetics Juicy Leave In – without a doubt. 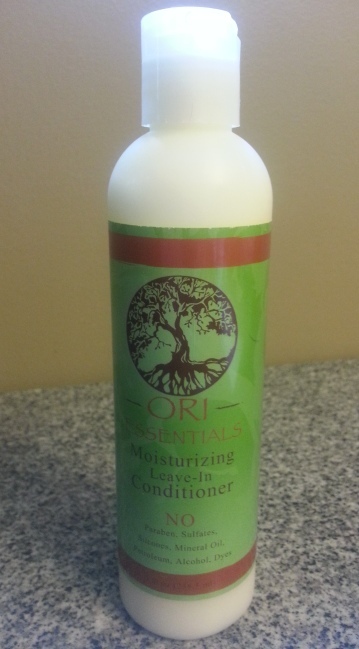 I also like to use Ori Essentials Moisturizing Leave-In Conditioner which attributes to great results as well. I was introduced to both these products during my short subscription to Curlkit – so it definitely wasn’t a waste. I have recently started to flat-twist and leave them (finally my hair is long enough to look half decent for public!) as protective styling since it’s cold out. I undo my twists after applying some coconut oil-shea butter mix (or whatever random sample product I have) to my fingertips, work it over the entire twist to help with slip as it comes undone. I add volume using my trusty afro pic. The care needs to start from inside, so it is also important to drink a lot of water throughout the day – it benefits the hair and body. As for my problem with dry, itchy, flakey scalp (cute, right? ), I take fish oil at my naturopath’s recommendation because it is rich in omega 3 which helps your body produce oils. I take a cap-ful a day of lemon-flavoured (much less yucky). I take the oil instead of capsules because 4 or 5 capsules would have the same benefits as one cap-ful of oil. I notice a significant improvement with my scalp when I take fish oil. I even tried not taking it for a bit after I initially ran out, and my scalp went right back to its old itchy ways. Back to fish oil I went. 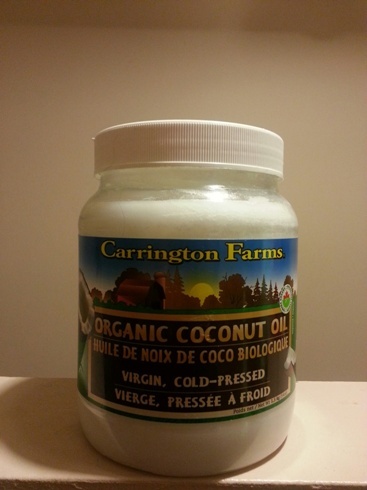 An absolute staple in any househould is a big old container of organic coconut oil. Applied to damp hair or skin it helps to seal in moisture. I even put some in my dog’s food to keep her coat shiny. And there you have it, after all my research and trial and error I think I have found a routine that I will stick to for a while. My hair is very healthy and always soft and manageable. I barely comb through it because finger detangling is very effective. 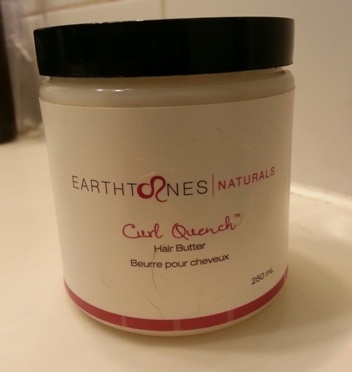 As my hair grows, the needs will change, so stay tuned for more reviews! Thanks for reading! Share your favourites in the comments! Love your regime… I still dont have one but find my hair growing….. lol rite why change it. Im using the same oils and starting a 3 months castor oil journey from Dec 1st (same hair line problems as u Chrissy). Im not confident yet to try rocking twist outs n bantu knot hairstyles as yet with how Im still experimenting with products. But keep up on your journey Luv Yah!! I really love the Shea Moisture products that I ahve tried, particularly the thickening growth milk. That stuff really works to make my hair super thick and shiny. I want to try the deep treatment mask. If only I had a friend with a hair steamer I could sit under. Ahem. Cough. 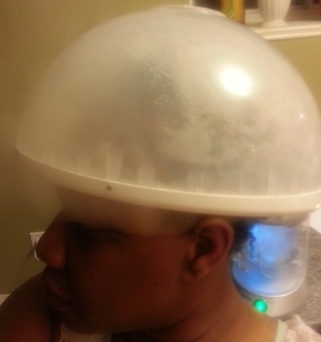 Hmmmmm… A hair steamer you say…. Where oh where would you find such a friend?